This Pilot Training Program prepares men and women of all ages to enter the exciting field of commercial aviation. A comprehensive selection of ground classes and flight labs prepare pilot training students to pass Federal Aviation Administration private pilot, instrument rating, and commercial pilot knowledge and practical examinations. Ground training is conducted at the main campus. Flight training is conducted from our Whiteman Airport Facility located in Pacoima utilizing college-owned aircraft. Collectively, the pilot training faculty have logged over 40,000 hours of flight time. 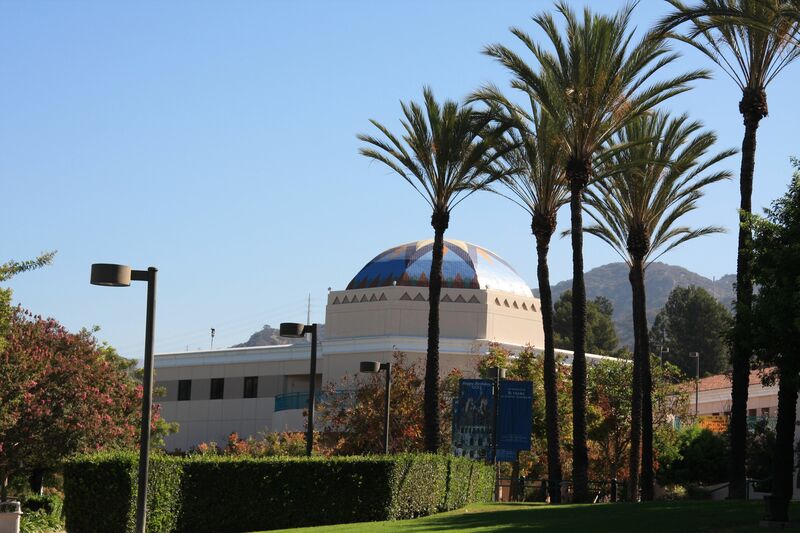 Faculty members have real-world experience in such diverse positions as commercial airline pilot, corporate pilot, police helicopter pilot, Alaskan bush pilot, and Los Angeles traffic watch pilot. In addition to preparing students for commercial pilot positions, the program is also appropriate for those students wishing to become private pilots or earn an instrument rating. In order to offset the operating costs of training aircraft, reasonable lab fees are assessed. Please call for current lab fees. 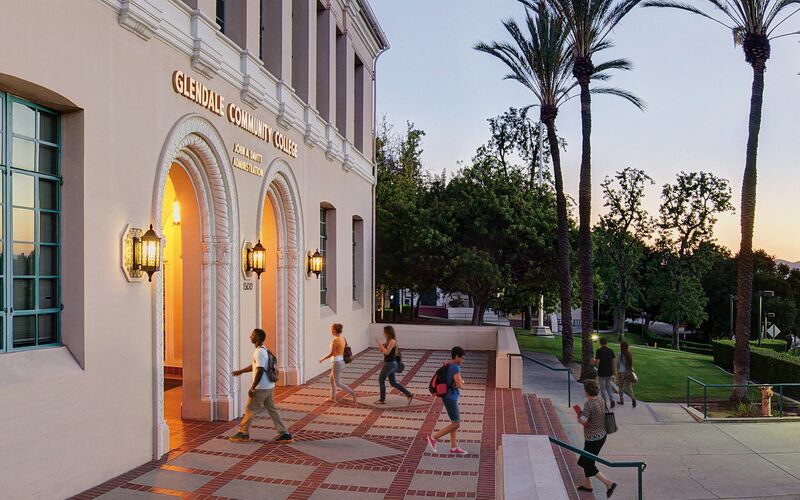 Despite the assessment of these lab fees, we are confident that you will find the Glendale College Pilot Training Program to be the most cost-effective pilot training option in the Southern California area. We look forward to flying with you in the near future!